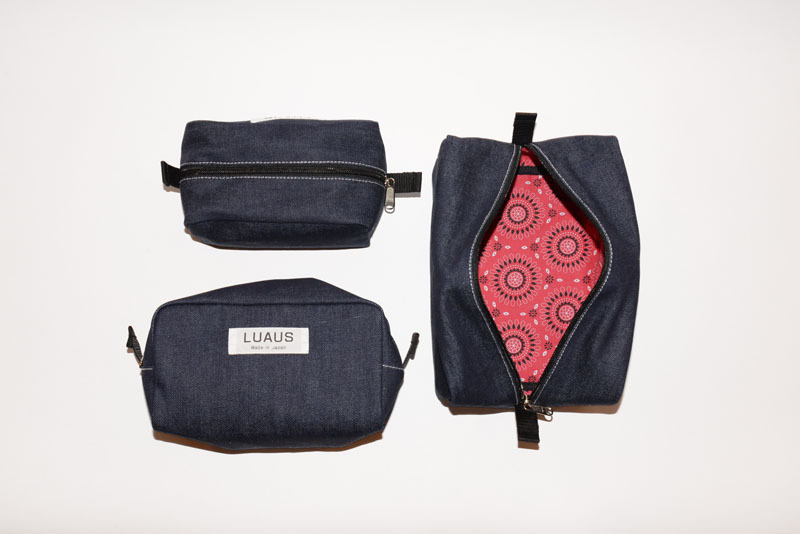 ﻿ Luaus Travel Porch - Pipperoo: deliver Japanese works to your countries. 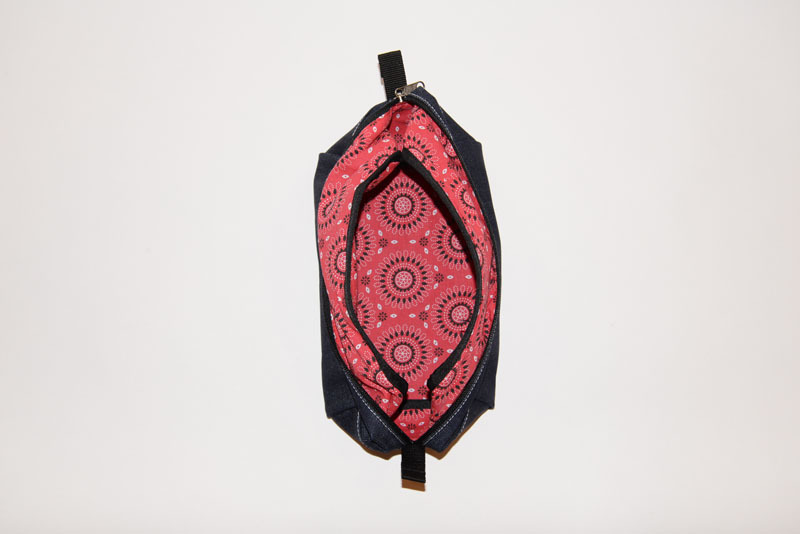 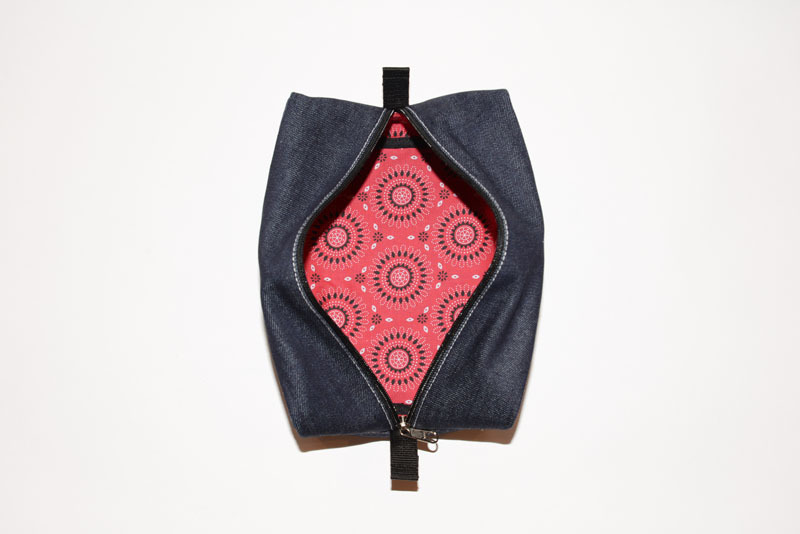 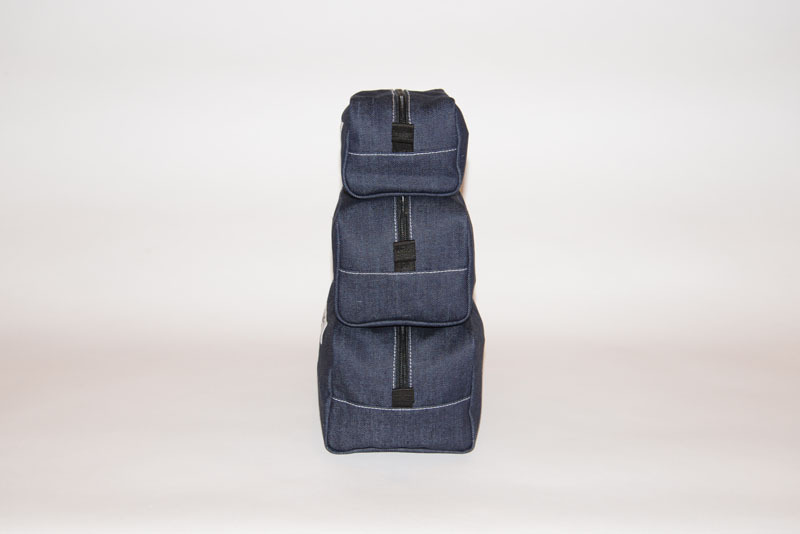 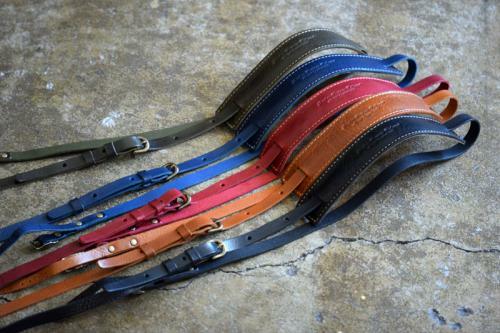 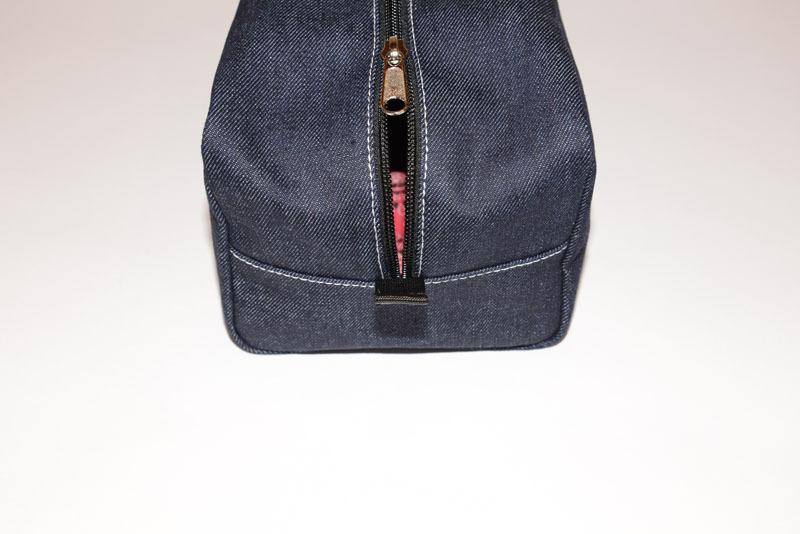 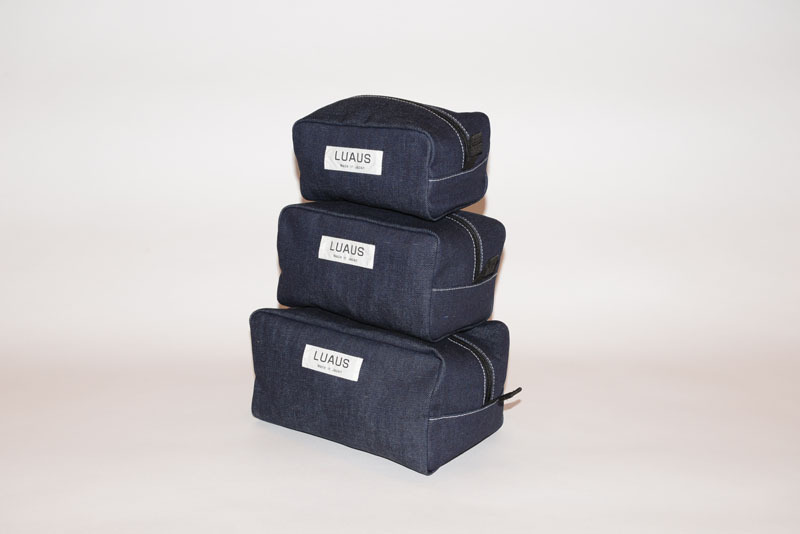 We use the indigo denim for the outer material of the pouch, and the folky fabric for the inner material. 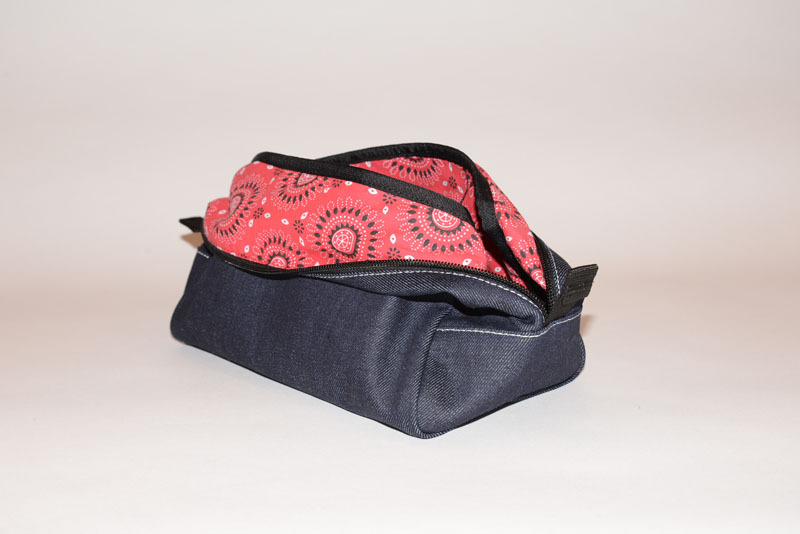 The pouch is designed as a bag-in-bag, so it is easy to bring it because of being able to fold back. 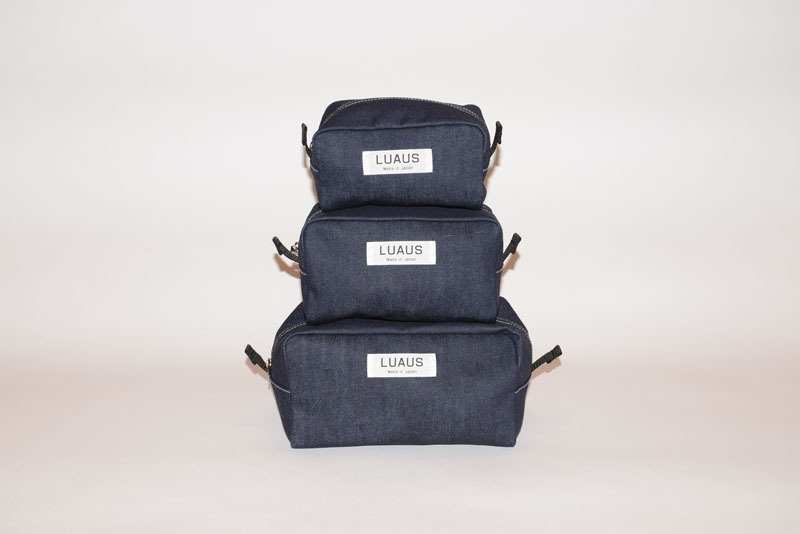 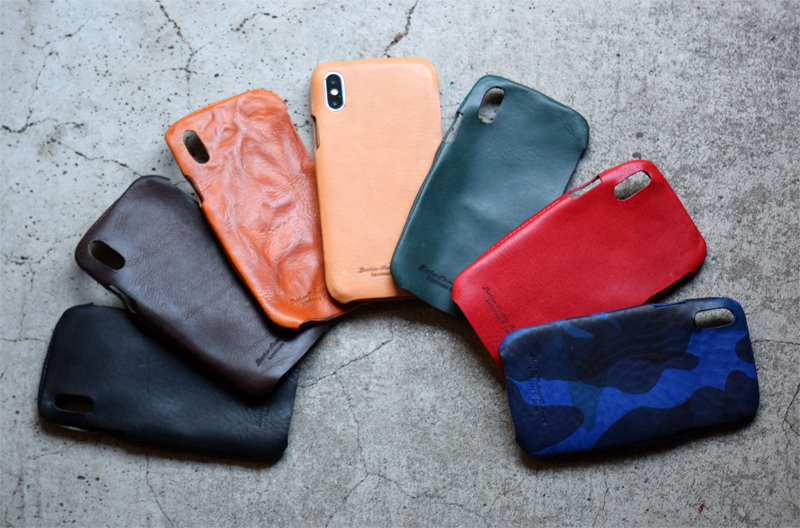 We have 3 sizes of the pouch.